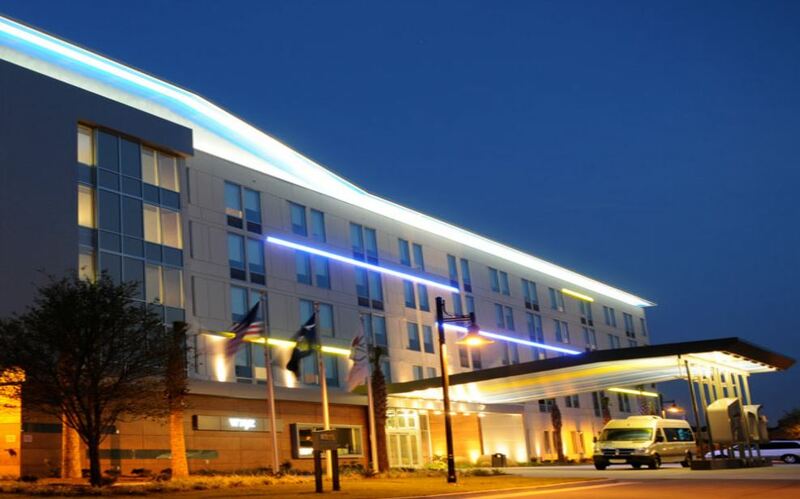 Welcome to Charleston, SC and the Palmetto State Tournaments Series. Your team and families will enjoy the famous culture and cuisine of America's most friendly city. We are proud to be partnering with the Carolina Ice Palace as the home of our Charleston events. 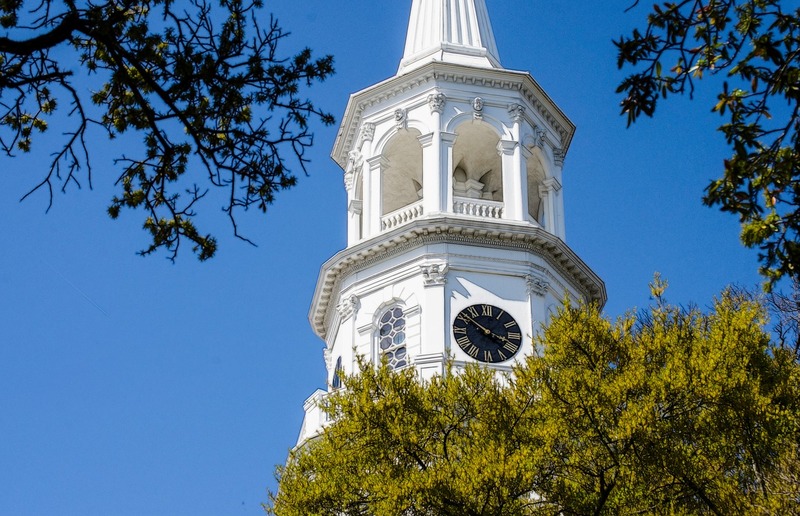 Away from the rink, there are many attractions for everyone to enjoy, including ECHL South Carolina Stingrays games, Fort Sumter and Patriots Point Naval and Maritime museum, home of the USS Yorktown and a variety of naval aircraft. Games will be played at Carolina Ice Palace. 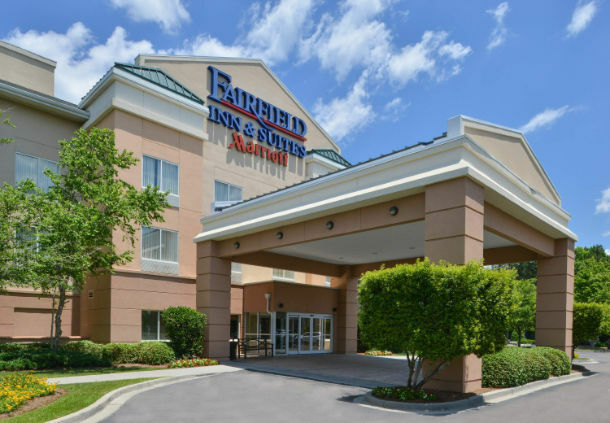 Our modern hotel offers an excellent location, just two miles from CHS Airport and across the street from the Convention Center. 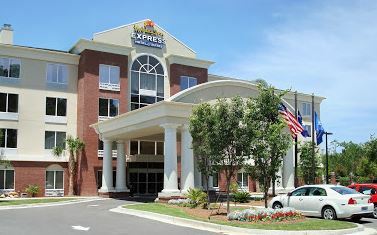 We're ideally located across from the Carolina Ice Palace and surrounded by restaurants, retail and movie theather. 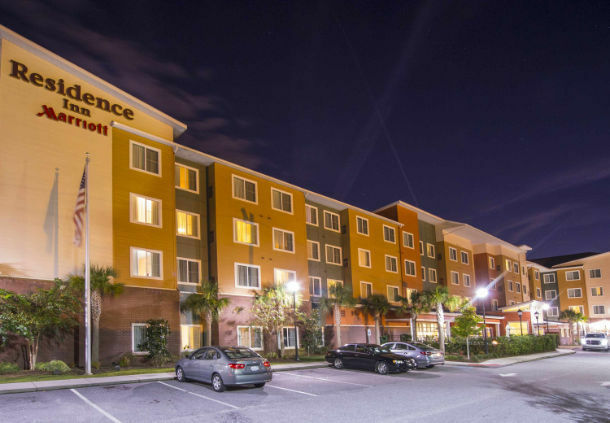 Home2 Suites by Hilton, Charleston Airport/Convention Center Hotel. All suites have kitchens & outdoor grills available too. 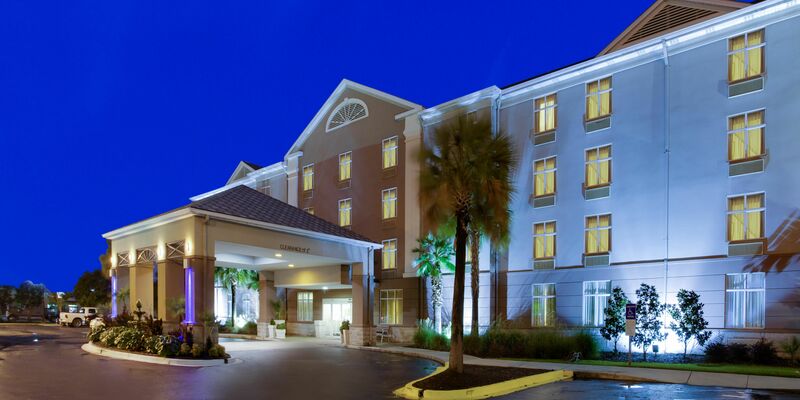 Welcome to the Homewood Suites by Hilton Charleston Airport/Conv. 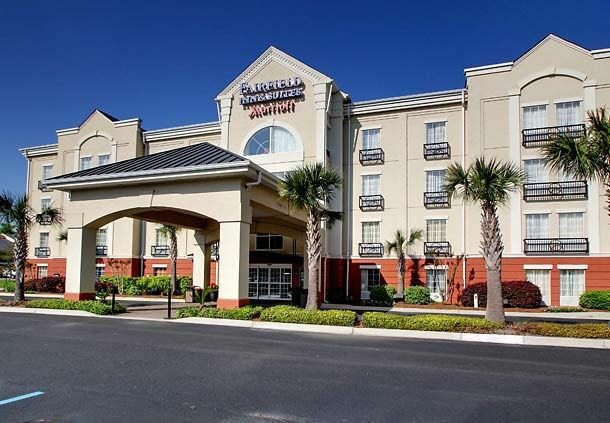 Center hotel in South Carolina, an award-winning extended stay North Charleston hotel where you can expect the comforts of home. 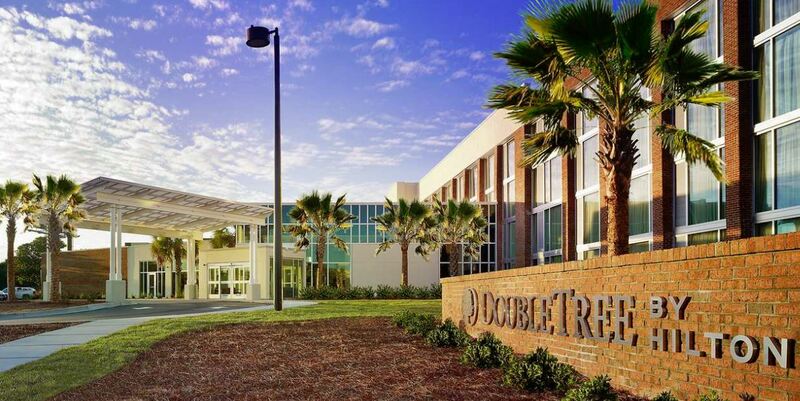 Set just outside of downtown, we are within reach of the area’s most popular attractions, restaurants and beaches.